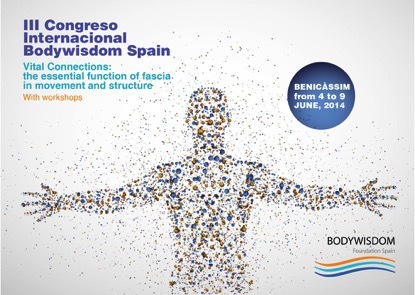 After the success of 2012 Bodywisdom Congress, enthusiastic about continuing, sharing and communicating this idea we decided to create the Bodywisdom Spain Foundation. We hope to support and encourage these initiatives and include them under one umbrella. Bodywisdom promotes, shares and supports all concerns regarding the integrated health of people, wellbeing, and prevention. 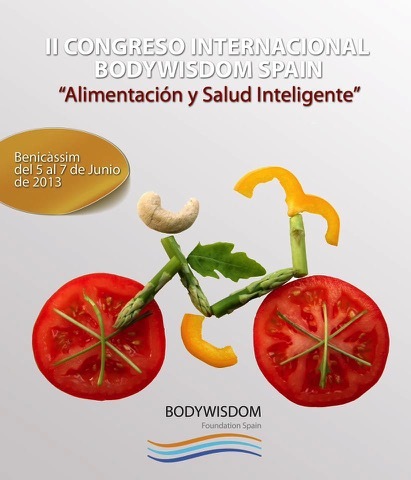 Bodywisdom promotes, disseminates and supports all issues affecting the overall health of people, wellness and prevention.